We all want to do up our homes in a unique way and more often not they do represent our taste. 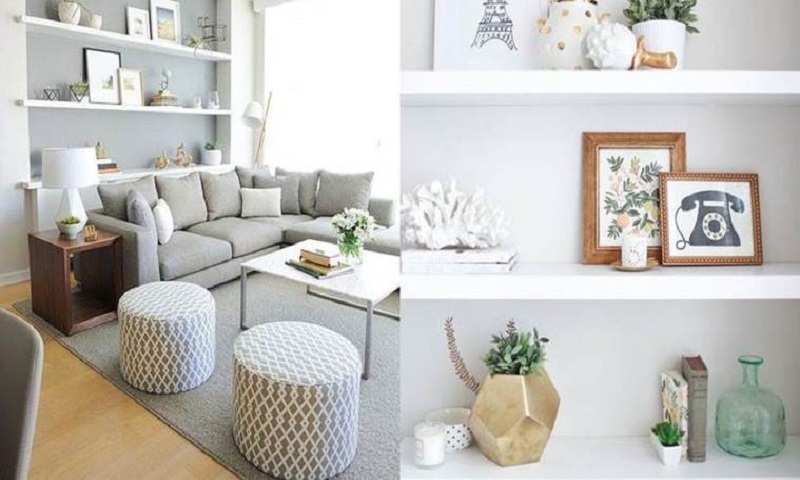 And in case you want some tips or are looking for ways to add colour to your home decor, there are some simple steps that can help you achieve it. A simple change of soft furnishings or adding some wall arts can add colour to your home decor, suggest experts. * Wall arts and photo frames: The simplest way to bring your bare walls to life is by adding colourful artworks and photographs. The embroidered wall arts will bring earthiness to your walls, whereas the photo frames will help you add a personal touch. It is recommended to create a mix of both on one wall to create a more statement look. * Paint one wall: If you want an instant makeover, just paint one wall of your living room or any given space. This changes the focal point of the space without getting into a major decorating project. If your room has a niche, that too could be the perfect choice for extra colour. You can choose a bold, contrasting colour or a subtle tone darker than the tone of the other walls. * Play with colourful soft furnishings: Nothing adds colour like soft furnishings like cushions and throws aesthetically placed on furniture. One could choose solid colours for a floral sofa or chair, or colourful, patterned cushions for a solid colour chair or sofa, these simple additions will make for a colourful change. * Get artsy: A colourful piece of art placed in a living room not only adds a decorative touch, but also introduces colours and shapes you might not be able to use in a larger area.